Photography is a hobby for many and passion for few. Android has introduced a new and exciting application which makes photography more fun. The random snaps that you take in your cell phone can finally be seen by other people. 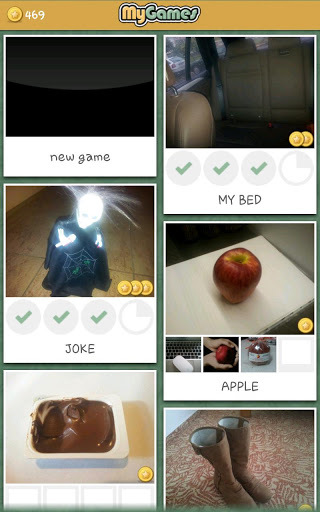 The app called PhotoGame requires a user to take photos on number of different themes. A person can participate in six different themes. The game is played between five players. The app is extremely easy. The user needs to pick a theme and take a photo. The other four opponents also take photo on the same theme. 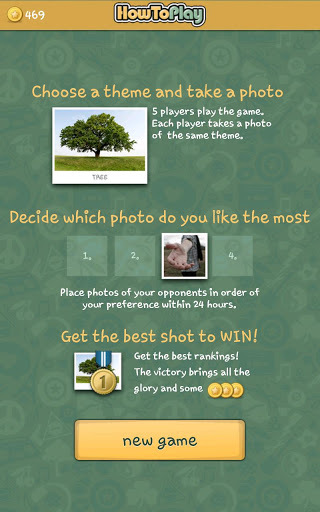 The user then ranks the photos of the opponents. The photos have to be placed in order of preference within 24 hours. The best ranked player wins the game and earns coins. The app allows a person to improve on their photography skills by exposing them to range of other photographs. Users can see different dimensions of a photograph and enhance their interest in photography. The interface and sound quality of the app is extremely brilliant. 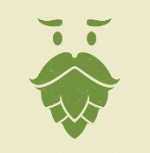 The app can be downloaded on any phone with Android 2.2 or up. 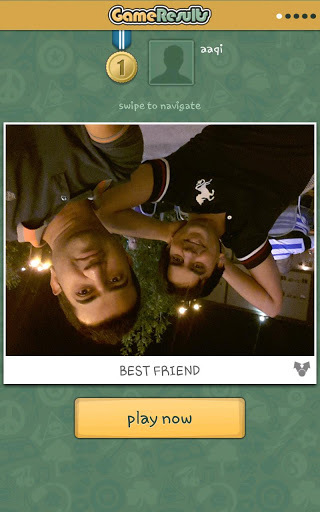 Photogame is a newly launched photography app. The current version available is 1.1.1. The game has got a more than average rating of 4.9 stars out of 7. The app can be easily installed and requires a small memory space of 783k which makes it very easy to store in your device. The running of the app is quite smooth. 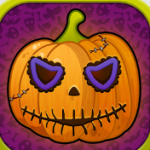 It is a free to download app and therefore is installed by a massive number of android users. The game has a medium maturity content rating which means it can be safely used by teenagers. The app enables users to see pictures taken by others and the responsibility to judge automatically encourages more insight into photography. There are 6 different kinds of themes which help the user to broaden their sphere of things photographed. The app keeps a record of finished games. The new version has improved design. 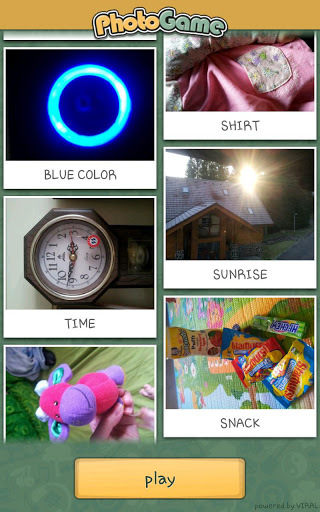 Summary: The app works as an aid to bring out latent photography skills of people. It also helps people realise their interest in photography and acts as a medium to initiate their interest. All the photos that are clicked by people can be submitted in a platform where they can be seen by people. They can never go unseen like earlier times. The app demands minimum requirement and can be installed by a numerous people. The app is very convenient to use. It can be downloaded for free. The user is given sufficient amount of time to rank his/her preferences of the pictures. The availability of different themes allows a myriad of pictures to be clicked. This gives more choice to users who might not be interested in a particular theme. The record of previous games allows users to keep a check on their personal progress.